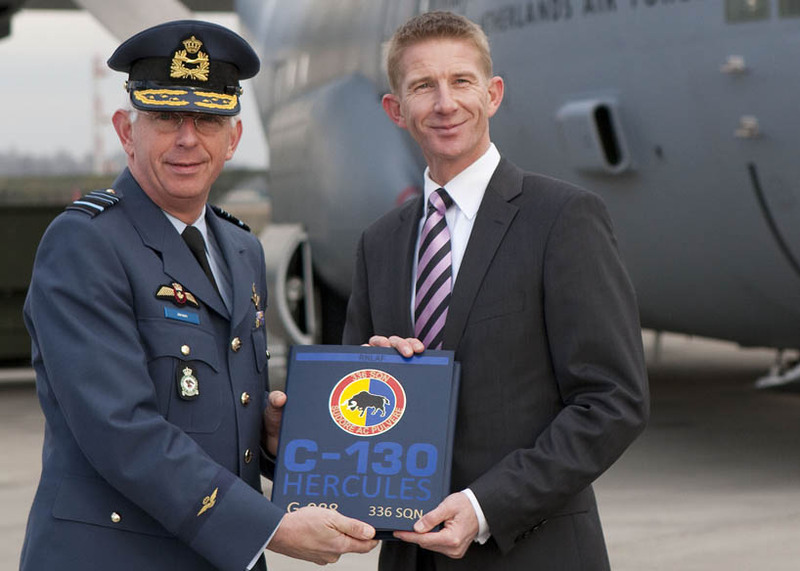 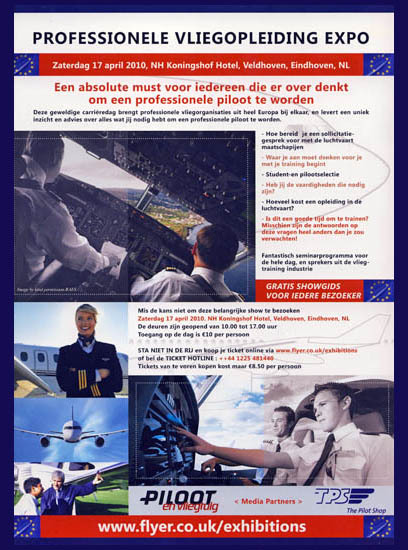 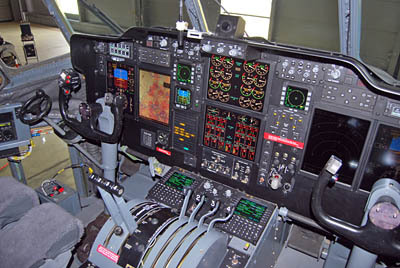 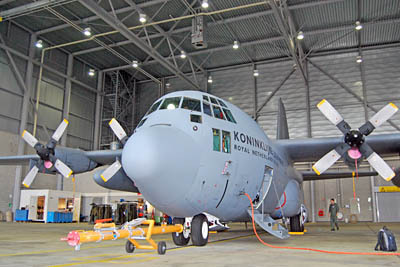 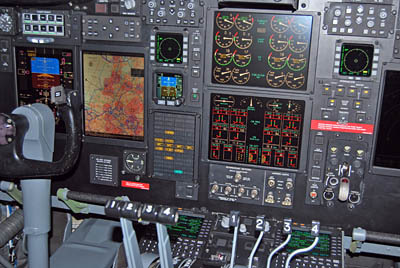 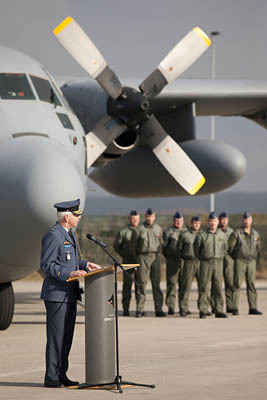 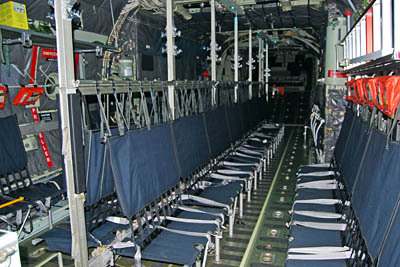 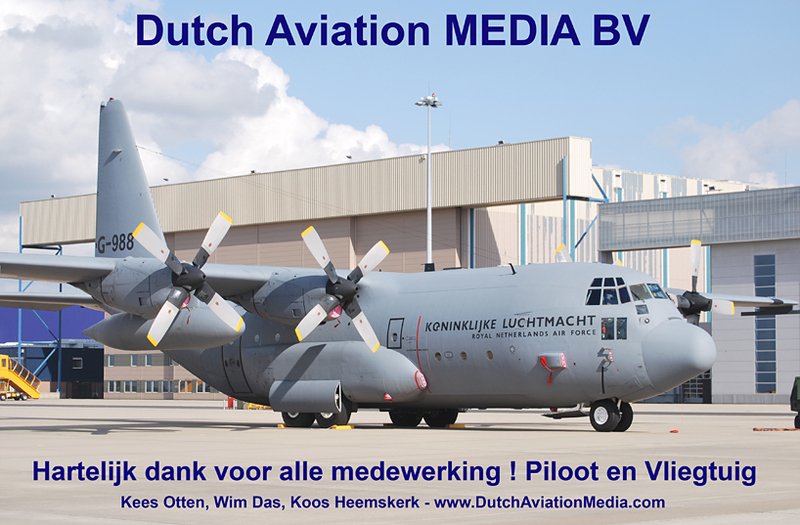 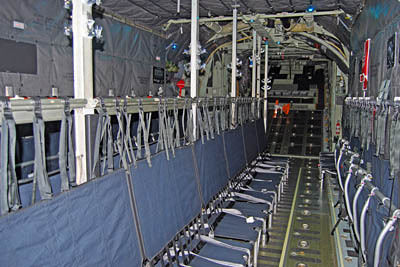 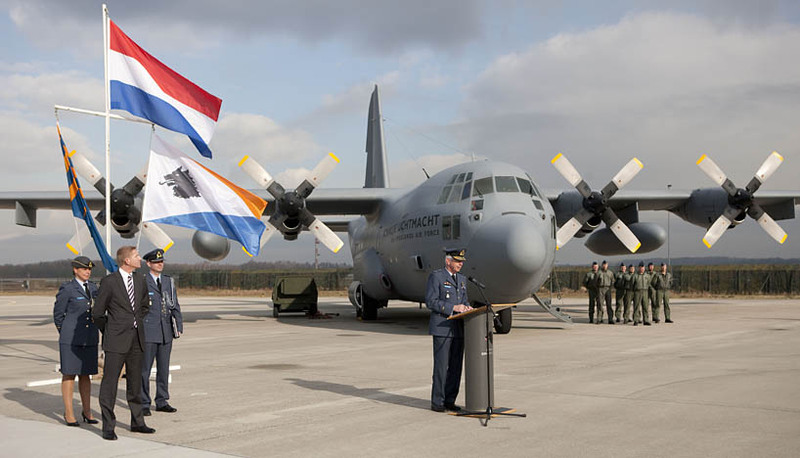 PenV THE NETHERLANDS REPORTS ABOUT THE 2 DUTCH C-130's ! 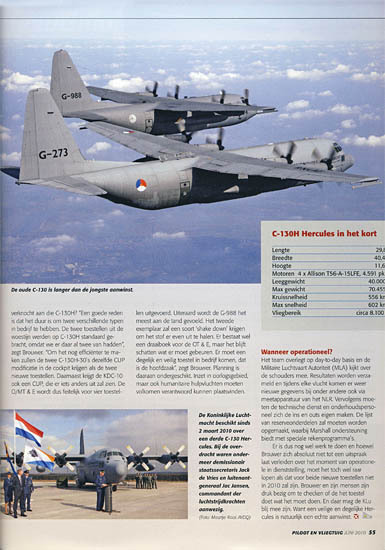 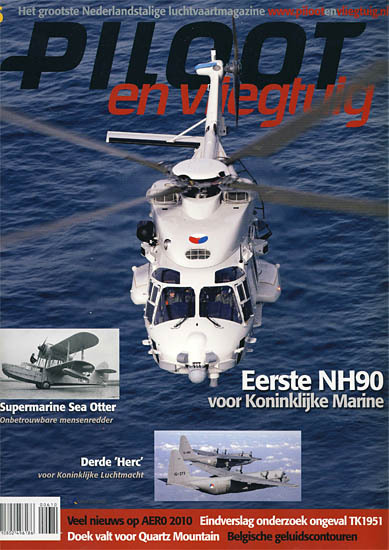 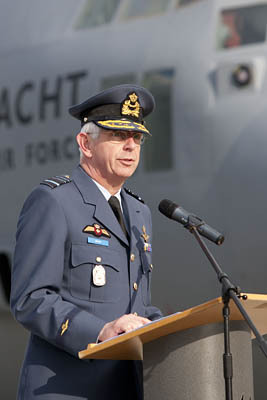 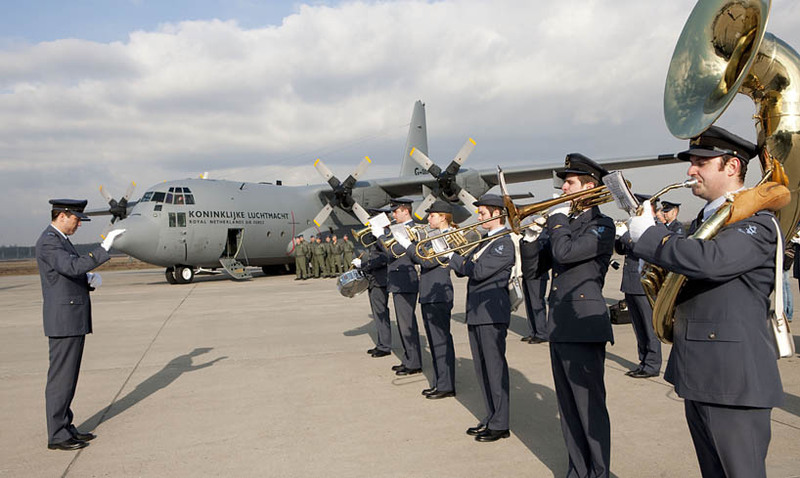 For some time the Royal Netherlands Air Force (RNLAF) felt the urge to expand its transport capacity. 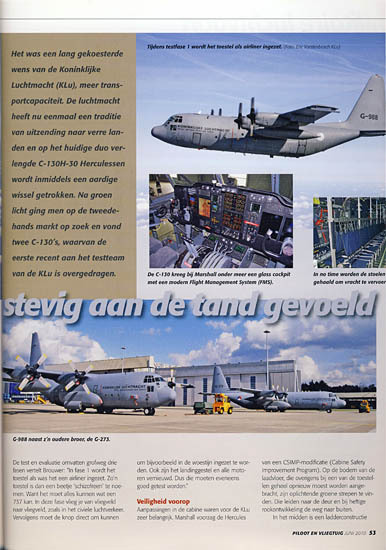 Since several years international missions far away quite heavily taxed the two C-130H-30 Hercules transport planes. 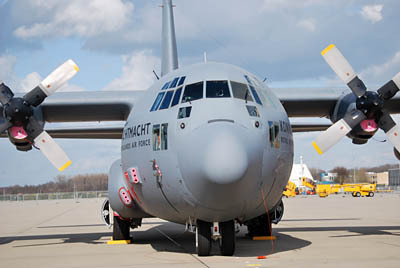 Two ex U.S. Navy planes in considerably good condition were found in the huge storage area in Arizona. 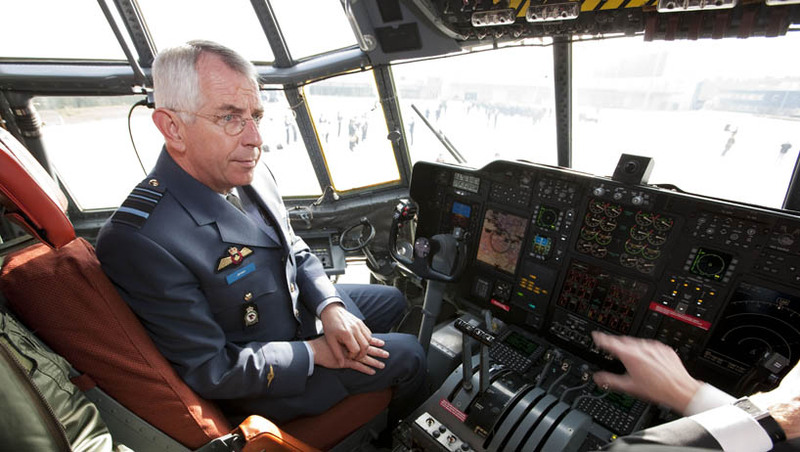 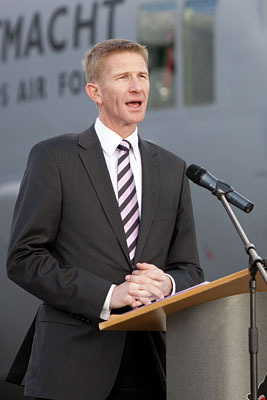 The operational test and evaluation team of the 336 squadron was tasked for the total job. 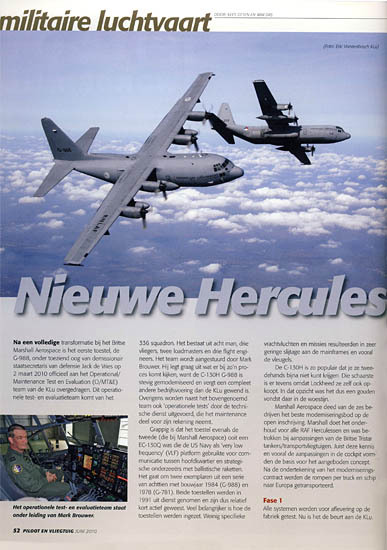 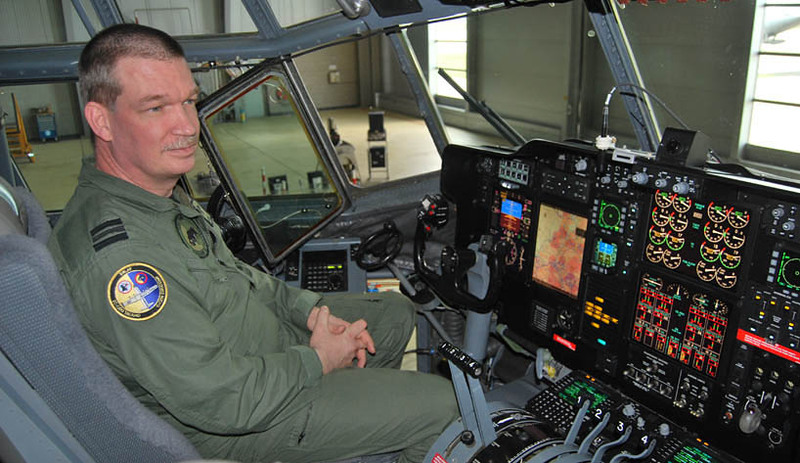 This squadron consists of three pilots, three flight engineers and two load masters, headed by Captain Mark Brouwer. 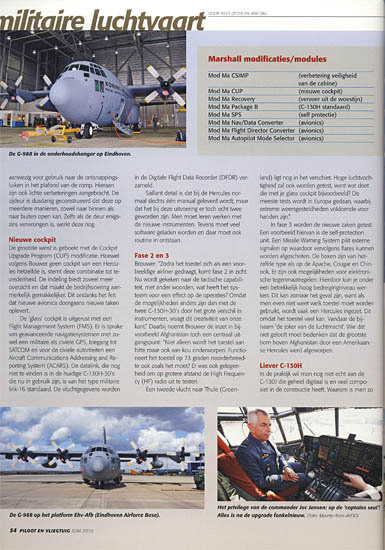 ... and inside the fuselage of this new workhorse for the RNLAF !